This ad-free QR code Reader is the most versatile one that comes with super-fast scan on both QR code and bar code. Just save after scanning, the scan results are fully managed, and you can regenerate to code, share, and group / bookmark / search, track scan locations. 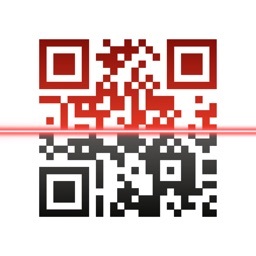 You can even generate QR code & barcode with any customized content. YeeScan is the best QR Code Reader and provide many features that other QR code Reader don't have. 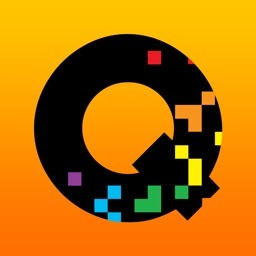 This YeeScan, Ad-free QR code Reader, QR code generator is extremely easy to use. It can process most types of QR code and barcode formats. Just point the camera to a QR code, YeeScan's state of arts QR code recognizing algorithm can scan the QR code in lightning speed. 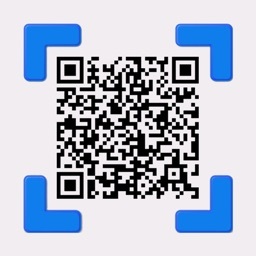 Even under low light conditions, user can easily open the spotlight in the same QR code reading interface. 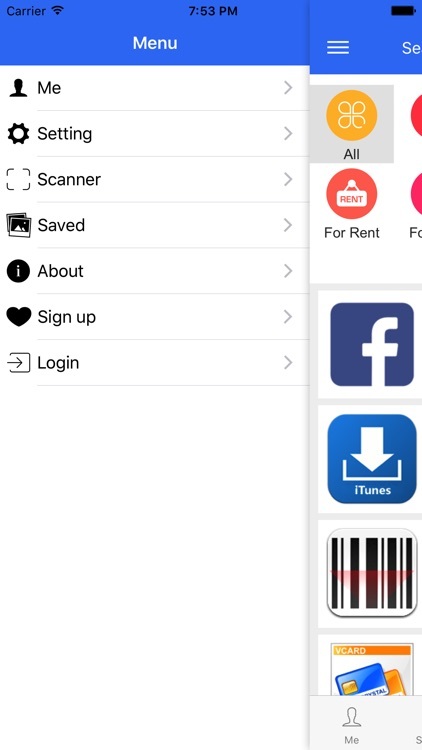 Also in the same QR code reading interface, the photo album can be opened, selecting a photo containing a QR code, the APP can analyze the photo, and read the QR code from it. 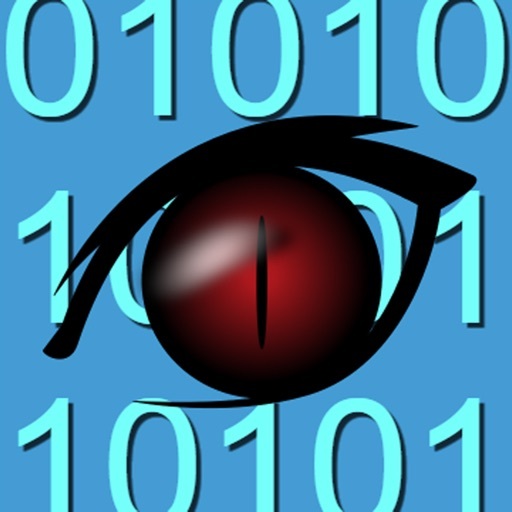 And after scanning the QR code, YeeScan will help you manage information gathered from the QR code. 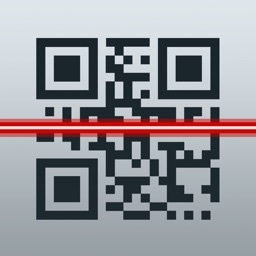 A QR code could be a web link, a VCard in QR code format, or APP Store Link. 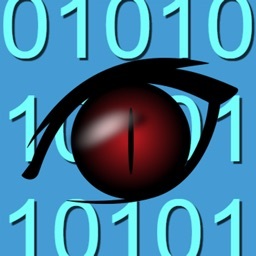 YeeScan can detect what type of information the QR code contains and save the QR code's content into different types accordingly. For instance, if a QR code contains a VCard, the content of the QR code will be saved into VCard type, many operational buttons will be provided to VCard type QR code only, such as "Add Contact", "Call" etc. The QR code / Barcode scan results can also be grouped based on the purpose of those QR code / Barcode. Such as, a QR code contains the website address of a restaurant can be put into "Food" group, a barcode of a product can be grouped into "For Sale". 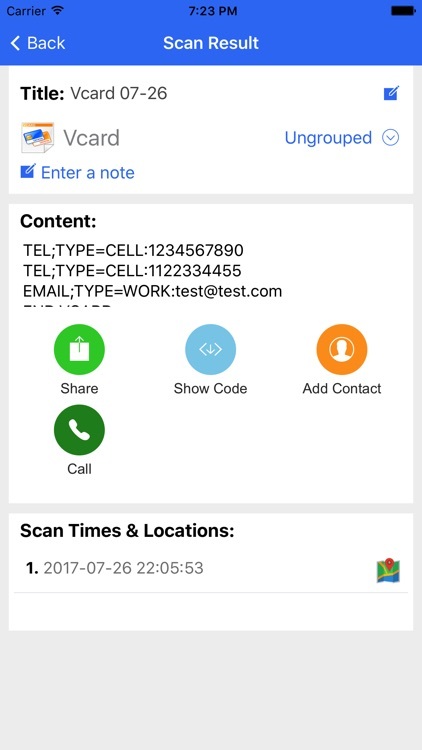 New groups can be created within YeeScan which makes QR code / Barcode scan result management more flexible. Bookmark and search features are also provided for easier managing large amount of QR code / Barcode scan results. If a product's barcode / QR code is scanned, in the barcode / QR code scan result page, a lookup button is provided, user can easily lookup the product online and compare the prices from different shops. YeeScan is not only a QR code Reader and barcode scanner, it is also a very handy QR code and barcode generator. 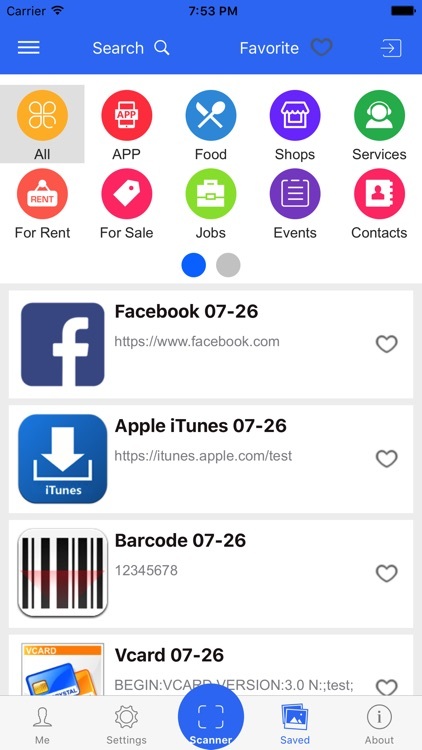 There are two methods to create QR code or barcode within YeeScan. First, on the QR code scanning page, select the manual input button, the QR code / Barcode generator will be opened, any text content can be typed in, and a QR code / Barcode can be created based on the input text. 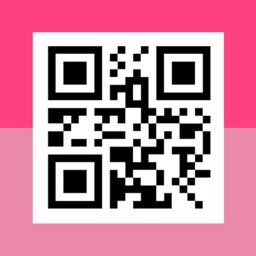 Second, any QR code / Barcode scan result could be regenerated into QR code / Barcode by click the "Show Code" button in the scan result page of the QR code / Barcode. YeeScan is definitely the best QR code Reader, and it is free & ad-free! It is the must have QR code Reader APP that every smart device should have one as its standard QR code / barcode solution.